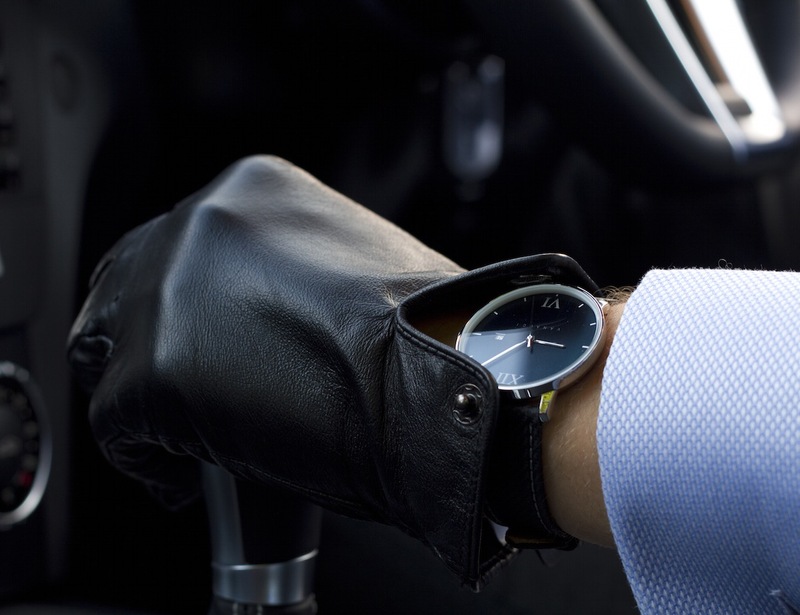 Using carbon leather as we do with the vast majority of our products, the watch itself will feature a Swiss quartz movement of the finest quality. 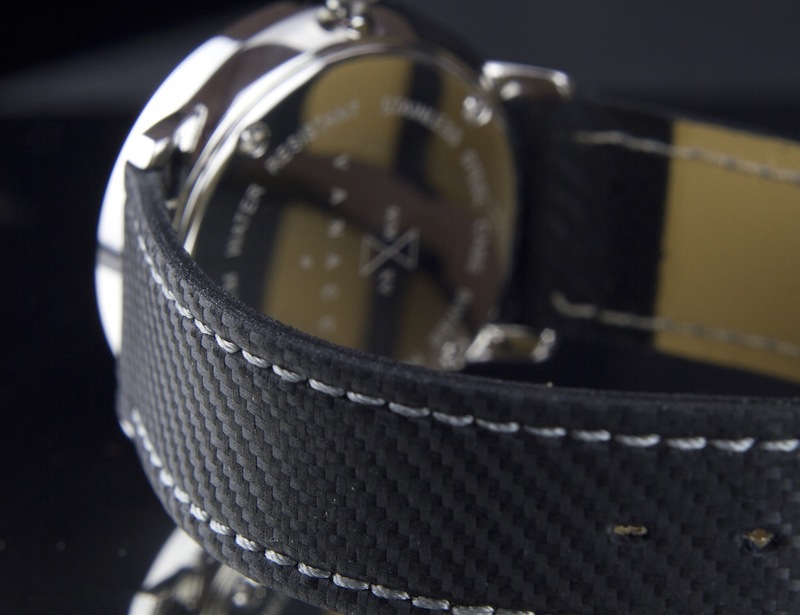 Combine these elements with beautiful Italian design heritage and quality Yorkshire engineering and you have all the ingredients for a really special timepiece. 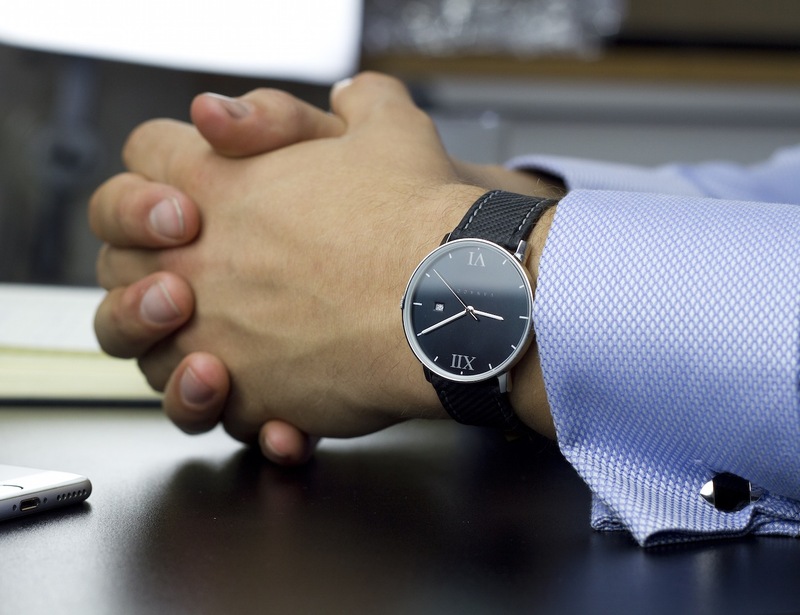 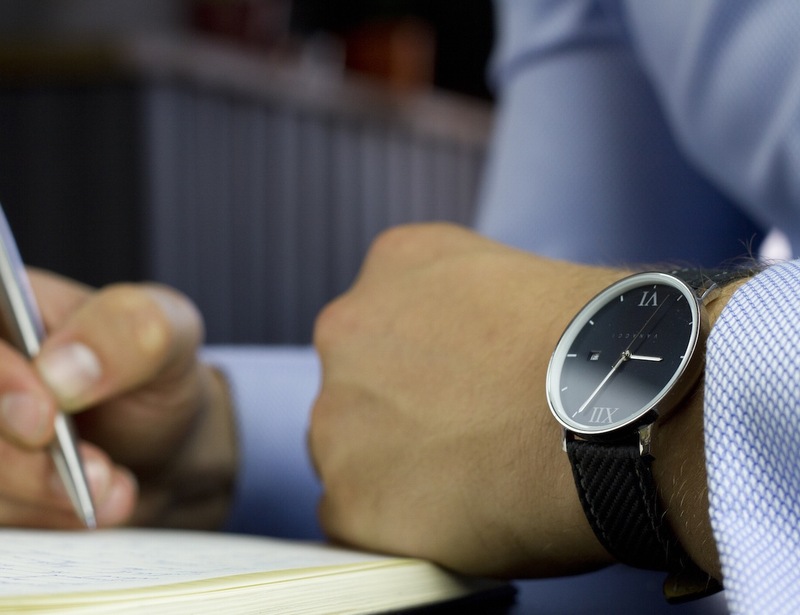 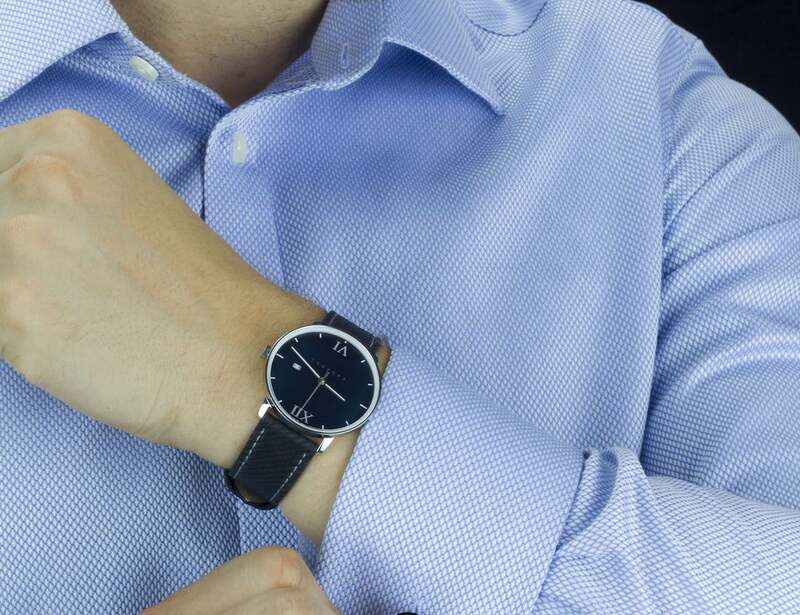 Vanacci, the brand behind a luxury collection of personal effects for men, has announced the next watch in its collection will be the focal point of a new Kickstarter campaign, going back to the very foundations of Vanacci itself. 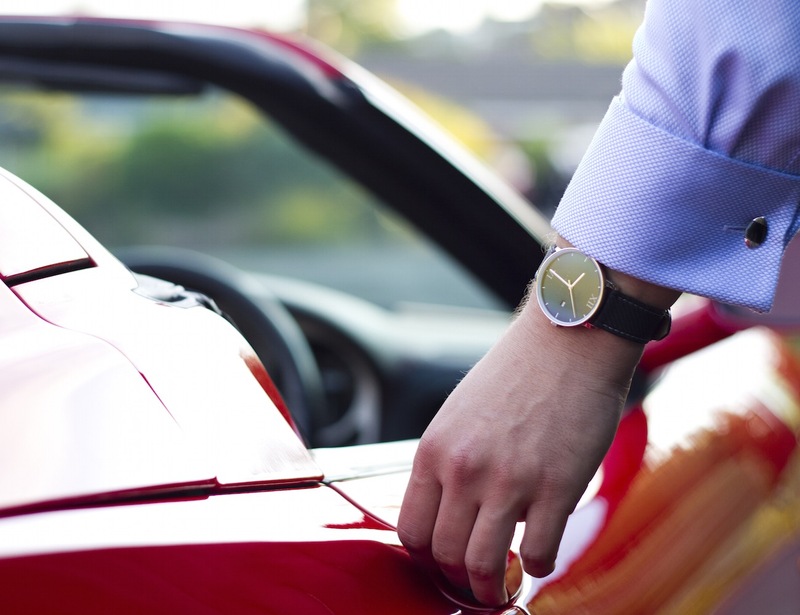 The brand new watch will fuse Italian design flair with Yorkshire manufacturing nous to create a truly special timepiece that’s perfect for the modern man. 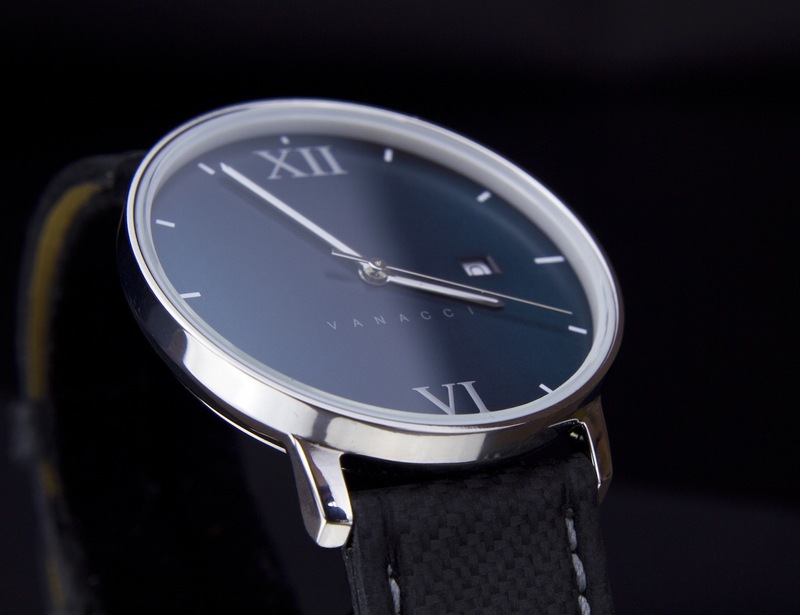 The team at Vanacci brings together years of experience in product design, graphic design and engineering to create men’s accessories with a truly high-end look.